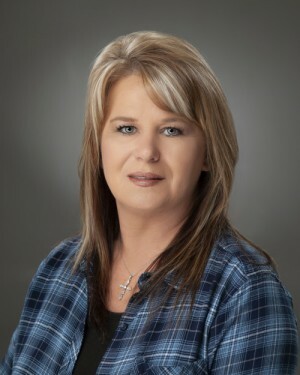 Born and raised in the Ozarks, I am your home-town agent! As a licensed Salesperson with More-Land Realty, my experience in remodeling, building and selling real estate inspired me to become a full-time licensed Salesperson allowing me to assist others in the process of buying or selling real estate. I owned Shannon's Homework's for several years, focusing on custom painting and tiling. I have designed and built several custom homes, contracting them myself and doing much of the finish work. Designing and building the homes not only allowed me to focus on quality and end stage curb appeal, it trained me to recognize the importance of each design based on the family who will make it their home! Rounding out my real estate experience before transitioning to a full time Salesperson, I worked in a local Real Estate Closing Company and for More-Land Realty as a Real Estate Administrative Assistant. Buying real estate can be an exciting yet stressful time. Let me take out the stress, and let's have some fun! Selling real estate in a market you are not familiar with is a gamble. If you are considering selling and you are not sure what your property is worth, give me a call for a FREE, NO-OBLIGATION MARKET ANALYSIS! Call today- 417.770.0624. "Shannon was very thorough asking what i was looking for, area/location /price/interior space. Made sure the yard was big enough for my dog, there ... more "